With competition in the e-commerce sector getting even stiffer, there is an urgent need for entrepreneurs to innovate. While the internet marketplace has brought about myriad opportunities, especially for smaller brands, the vicious competition on this platform makes it crucial to keep adapting. If you are still sticking to your old website as the only avenue for marketing, you are driving your business to oblivion. 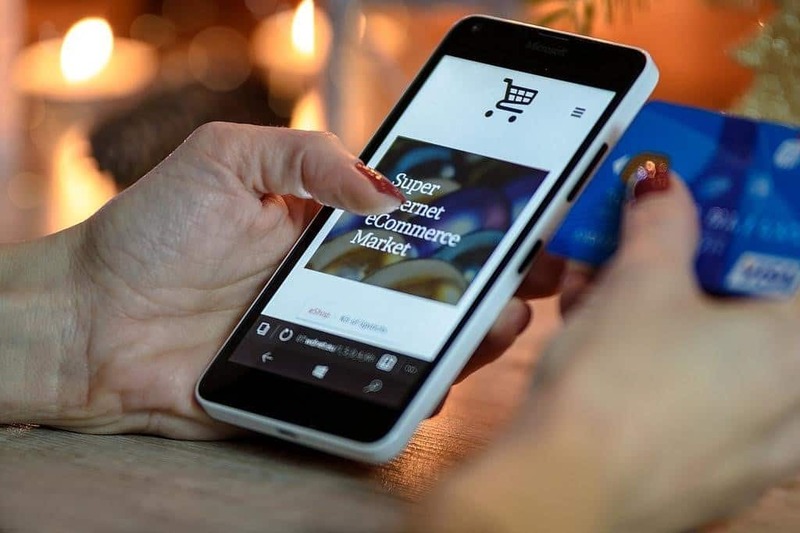 The e-commerce industry is growing rapidly and if the challenges you are facing today are driving you to the wall, you just have to consider the opportunities you are losing. 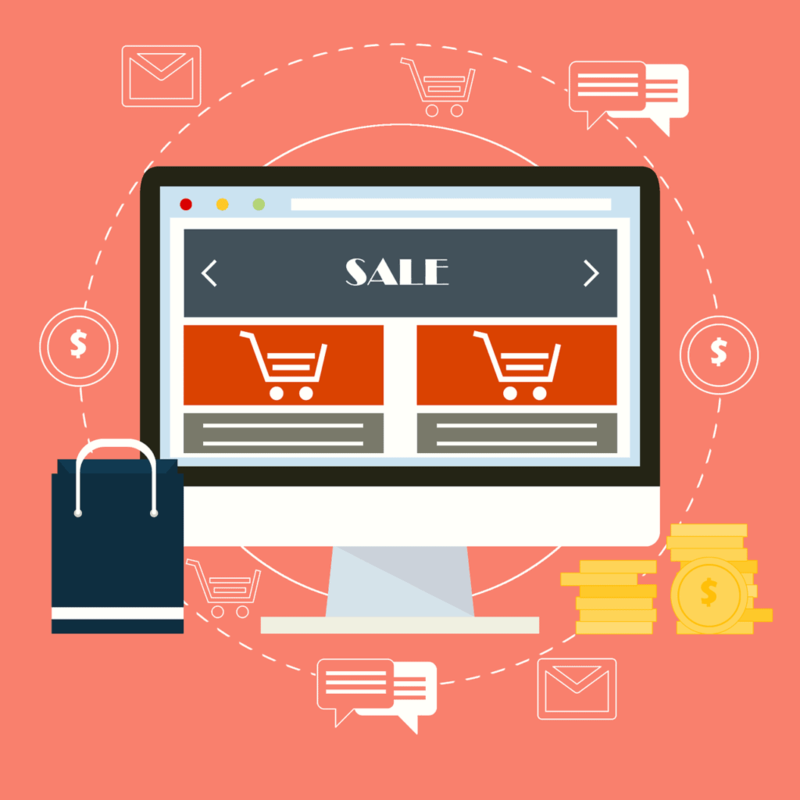 According to a study by eMarketer, retail e-commerce sales will shoot up to $4.058 trillion in 2020. A similar study by Big Commerce says that over 51% of Americans today prefer shopping online, with over 96% of all consumers already having completed a purchase online. The same study says e-commerce is growing 23% year-over-year, which highlights the opportunity that every business can enjoy if they have the best digital marketing strategy. There are over 3.7 billion internet users according to Internet Live Stats and you have to position yourself strategically to leverage the opportunities available. The best way to do this today is by riding the crest of the Instagram wave. The days of Facebook dominance seem to be over with its reach reducing and Instagram now gives the innovative marketer an opportunity to thrive. In fact, Instagram has been labeled the world’s most powerful marketing tool and for many good reasons. With Facebook’s decline in business marketing, it was only a matter of time before another platform came up. This time, Instagram, a photo and video sharing platform started by Kevin Systrom and Mike Krieger in 2010, has come in to provide the much-needed solution. With over 700 million monthly active users (MAUs) and 500 million daily active users (DAUs), this is one of the most powerful social media networks today. Close to 50% of brands in the U.S are already using Instagram for marketing purposes and according to eMarketer, the number is expected to go up to 71% by the end of 2017. A recent Forrester Research tagged Instagram as one of the most effective social marketing tools. All these numbers highlight the power of Instagram for your marketing campaign. If you are struggling to leverage the growing numbers of internet users, it is time you learnt how to build your Instagram followers, but first things first. While it is very easy to set up an IG account, it is more difficult to start getting followers on Instagram and achieve your business objectives. In fact, this is the reason why most brands say social media offers no returns. In the rush to build an IG account, most business owners miss out on the bigger picture and they find it hard to get any results from their campaign. Like with any other business campaign, you have to create a roadmap to get you to the desired objectives. There are many objectives of taking your brand to Instagram and it is advisable to first assess what you want to achieve before even opening your account. For example, do you want to increase your e-commerce website’s visibility on social media or do you want to drive sales? Are you more after brand awareness or do you want more mentions of your products? Whatever the idea you have, make sure you set it down as this will guide the rest of the campaign. You should also consider the type of content you will be posting, schedule of posting, and the person tasked with posting content among other factors. The cardinal rule when creating a profile for your e-commerce website is to use a public account and use the new business tools to give your profile a professional touch. More importantly, you need to optimize your bio by giving detailed information about your business and more importantly adding a link to your landing page. This is the only chance to direct traffic to your e-commerce site and it is surprising that most marketers overlook it. While at it, make sure you have optimized the landing page to make it easier for shoppers to compare the products available and make a purchase in a few steps. The easiest way to use Instagram for conversion is by integrating IG photos into your e-commerce website design. You can use a feed or a widget on your landing page with your IG posts to showcase your products. For instance, if you are selling eyewear, why not share posts from your IG account by customers who are wearing the same? This instantly creates a sense of authenticity in your products and you will witness better sales conversions. There are many 3rd party Instagram tools which you can now use to embed Instagram photos onto your website. The power of visuals drives Instagram and this is also the reason why it has become one of the most powerful marketing tools over the last few years. It is now possible to showcase your best products in the best way possible. With IG photos, you have an opportunity to call attention to your products. The platform has the amazing photo and video editing features to give your images an edge. These amazing photos will attract visitors to your store and from there it gets easier to close a purchase. If you want to engage users on social platforms, start with a contest. The same applies on Instagram and it is easy to get started; you just need to choose a prize, pick a contest-specific hashtag, create a contest “theme” and finally aggregate and display the photos online. Now that there are no links, you have to leverage hashtags which allow connection of your Instagram followers with the larger marketing strategy. Start by getting a small number of real Instagram followers using popular hashtags. To get the best out of your hashtags, use a mixture of broad and specific terms. However, avoid overusing hashtags or using irrelevant ones. Using Instagram for your e-commerce site is a learning process and these tips will help you get started. This is a guest contribution by Scott Harris for Instamacro.